At Mobile World Congress 2016, LG officially released and displayed their latest flagship Android smartphone – the LG G5. The new LG G5 is powered by a Snapdragon 820 processor with Adreno 530 and 4GB of RAM, features a 5.3-inch WQHD touchscreen display and is running on Android 6.0 Marshmallow out of the box. But the most interesting part about the LG G5 is its modular function. 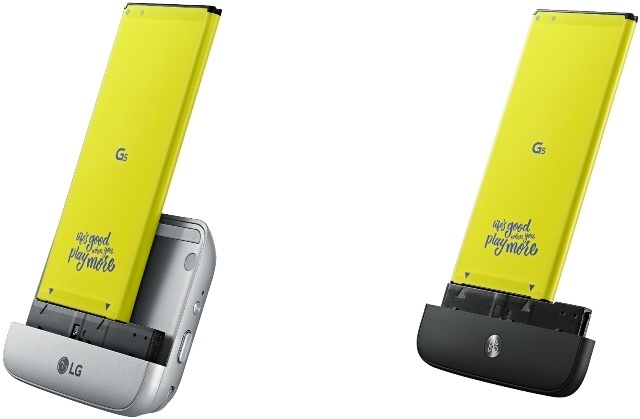 The bottom portion of the LG G5 can be removed and replaced with an LG Cam Plus module, a Hi-Fi Plus module and who knows what type of other modules LG will be releasing in the near future. This is the first Android smartphone to have this kind of feature; it’s very unique and innovative. Check out more features, specs, price and availability of the LG G5 below. 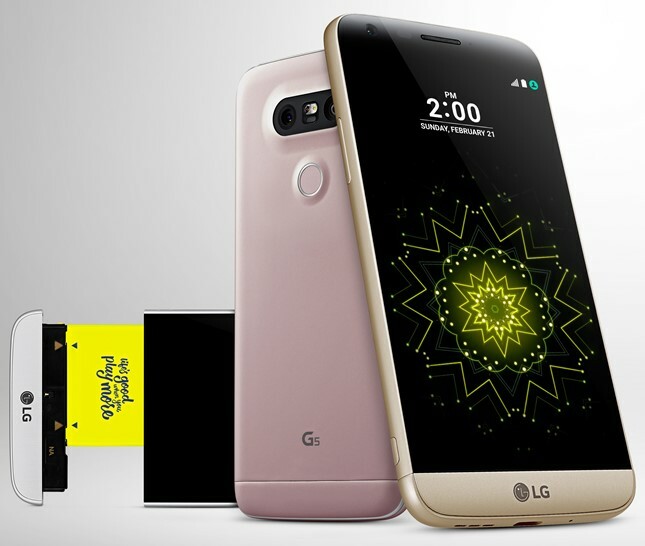 LG Electronics (LG) recently unveiled its highly anticipated LG G5 smartphone, a brand new design with not only a sleek, metal uni-body featuring a Slide-out Battery and a Modular Type design that gives a greater smartphone experience. Complete with LG Friends, a collection of companion devices, the G5 can be transformed into a digital camera, Hi-Fi player and more. LG hasn’t display the suggested retail price of the LG G5 as well as the modular parts. Since this is a flagship smartphone expect that pricing would be around $700 USD more or less (estimate only). The LG G4 had a retail price of $645 at launch. The LG G5 demo and hands on videos below are from The Verge, Android Authority and Pocket Now respectively.